To order this product, you must be logged in to your account. Digital licenses are refundable until passed to a student. In this revision of Shalom Uvrachah Primer Express, students can quickly learn to decode Hebrew accurately and fluently. Ideal for learners who start Hebrew decoding in the later grades, just in time for bar or bat mitzvah, or who need remediation. Built on a foundation of key cultural words (shamash, tzedakah, mitzvah, mezuzah), with an emphasis on the chunking of syllables, and the inclusion of movement-based activities and many brand-new challenging reading exercises, Shalom Hebrew will motivate your pre-teens to learn to decode quickly and accurately. 1. Purchase the app through the Behrman House online store using the credentials you used to set up your school's Online Learning Center space. account. 2. 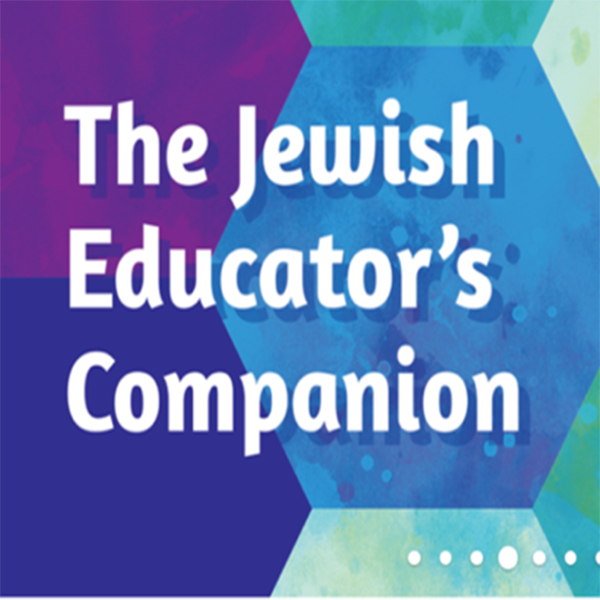 Log in to your educator's account and add Shalom Hebrew Digital to a class (with students). 2) Log in using the email address and password created by the school.